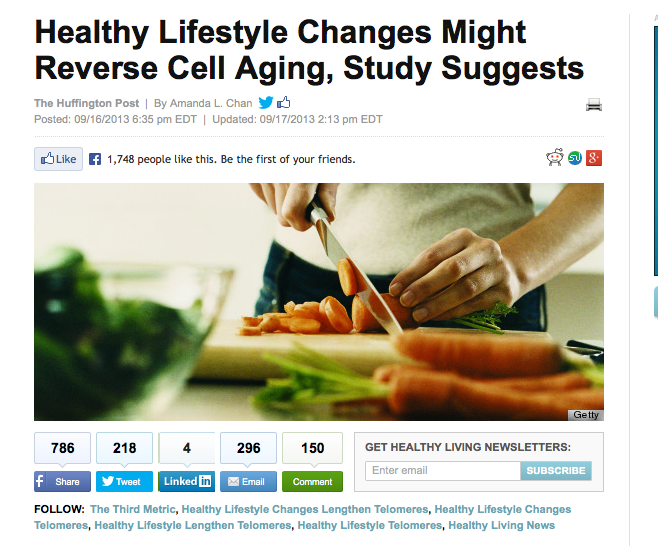 It appears that healthy choices make your telomeres longer. How is this happening? Increased telomerase activity. How is that happening? Probably better quality sleep and decreased cortisol levels, inflammation, and damage to stem cells.